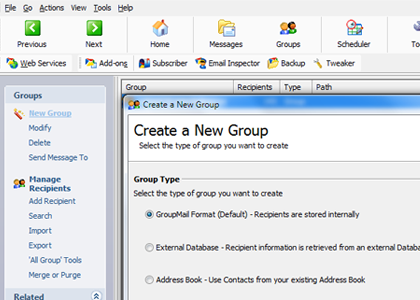 At the top tabs, click on “Groups” then navigate to the left panel, select “New Group”, and will be prompted to choose the Group Type. Give the field a name, type and its size. 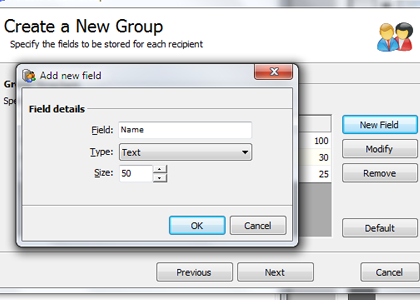 Select the field name that represents the recipients’ email addresses. 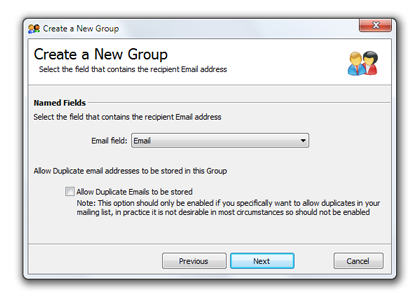 Usually, the check box below will not be ticked as duplicated email addresses will not be stored. 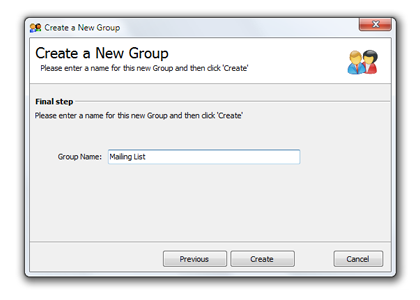 It act as a validation feature for redundant e-mail detection. 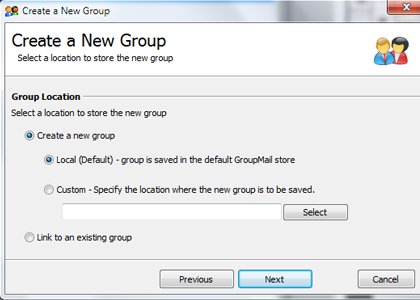 Lastly, give the group created a name. 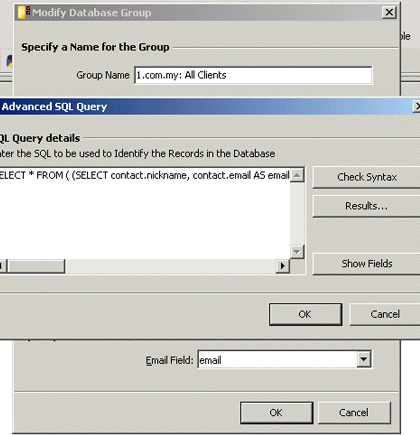 Writing the SQL Query by selecting the preferred columns in the database table.